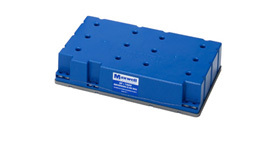 Our new 51V module is based on our industry-leading 48V module platform and includes the benefits of Maxwell’s proprietary DuraBlue® Advanced Shock and Vibration Technology. 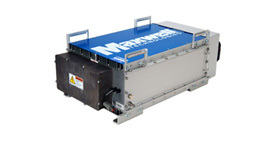 This new module features active balancing, Maxwell’s unique 2.85V cell technology, heat sinks on the top and bottom of the module, and an integrated fan for extreme duty cycle cases. 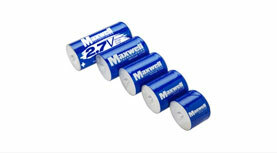 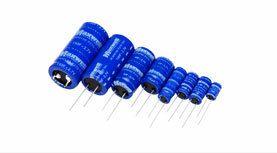 The newest addition to Maxwell Technologies’ K2 family of ultracapacitors is the 3-volt, 3000-farad cell. 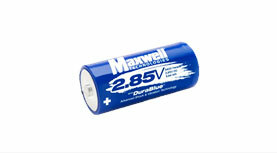 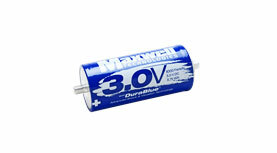 Maxwell’s first 3-volt cell meets the same life performance criteria as the 2.7-volt cell, with the added benefit of increased power capability a 31% increase over the 2.7-volt cell and a 15% increase over the 2.85-volt cell. 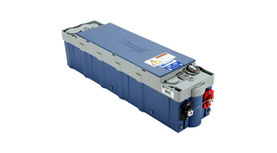 Maxwell Technologies’ K2 2.7V series of ultracapacitors can relieve batteries from peak power functions, provide extended power availability, and help customers to reduce costs and maximize both space and energy efficiency in the overall system. 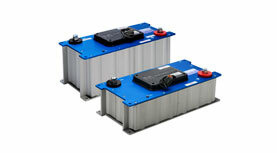 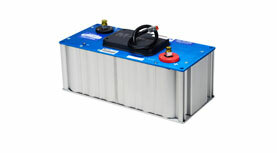 The HC series is an ideal source of backup power. 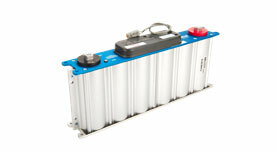 It can provide extended power availability, allowing critical information and functions to remain available during dips, sags, and outages in a power supply or battery change. 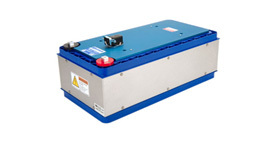 And, like all our ultracapacitor products, the HC series is capable of accepting charges at the identical rate of discharge. 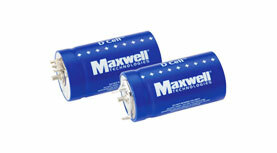 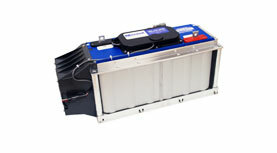 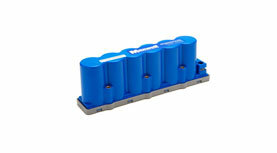 Maxwell Technologies' D Cell® series ultracapacitor cells are ideal for automotive boardnet stabilization, medical devices, uninterruptible power supplies, backup power and pulse, wind turbine pitch control, and many other applications requiring a pulse of energy that cannot be efficiently provided by a battery or power supply alone.